This time we take a detour from the usual Pathways structure, tackling the subject of difficulty and cheats in relation to play-style and accessibility. There’s a divide when it comes to how people enjoy most games: some find the majority of the enjoyment comes from the ‘climbing of the mountain’, the rest instead tend to believe that the joy comes from reaching the crest and highlighting the path taken. Rarely does a game make the flagpole the actual peak — it’s instead about the steps taken to get there. This is not to negate the usefulness of a ski-lift; sometimes bypassing content is necessary for enjoyment, but it can feel a bit cheap or excessive. We can adjust the gameplay in various manners to enjoy the journey that little bit more. We’re talking about adjustability, not so much from an accessibility angle, but from that of fun. In some cases, cheats and save edits might be used. There is no universal fun scale. I work with someone who edits Pokémon saves, defeating the purpose of levelling and catching specific Pokémon, which, to me, is the draw of the series. However, as it turns out, the battles and endgame areas are his favourite parts. A previous workmate had the same goals, but was willing to put in the time to catch and transfer/trade through the series — he enjoyed the journey and endgame equally. Cheating, and these shortcuts we take, can stop being fun once the chase is abandoned. As soon as challenge is too far removed from the game, there is reduced feedback to players. So, a person who cheats in place of, say, adjusting difficulty, can sometimes quickly ruin the game for themselves. This is not to say that all cheats are bad, it’s more that adjustable mechanics in games can allow for more fun. Quality of life improvements over aimbots/invulnerability. It’s not about intruding on how others play games; nobody deserves to have their playstyle belittled by someone else if it’s what they enjoy. Recently on this site we’ve been playing about with modded Minecraft, and it’s terrifying in its scope as to how different it is. At no point did I swear off vanilla Minecraft, but cheating/modding in games sometimes crosses that line, where it can ruin the base experience rather than embellishing. More recently I have played through Minit, a game that has no cheats, but has optional items to assist the gameplay. You need these items if you want to 100% the game. They act as buffs, solely improving gameplay, whilst also ticking off a completion percentage. You can easily finish the game and have a solid experience with less than 50% total completion, but that extra 50% is a great reason to revisit the game post narrative conclusion. 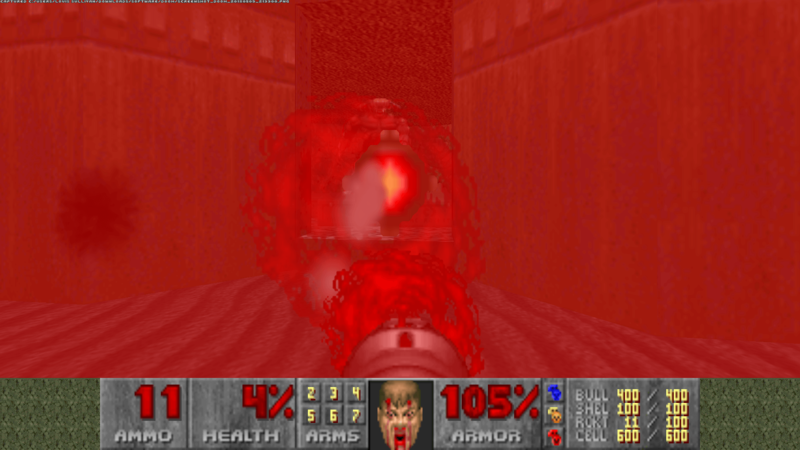 For years I’ve replayed DOOM, and up until about eight years ago I would stockpile rockets and plasma. I didn’t realise this, but I would hoard them and then die without using them. It’s much more fun to use the entire arsenal, but the concern that you won’t be ready when you need it forced me to hoard — the only times I would use the Rockets/Plasma, would be when using the IDKFA cheat (which grants all keys, weapons and ammunition). As such, for over fifteen years I either only used rockets in extreme cases, or only ever used rockets. Both extremes opposed, leaving a huge chunk of ammo unused. An accidental self-handicap. This is how I approached most if not all FPS games from 1995-2010, where I didn’t have access to the cheat codes unless they were common knowledge. 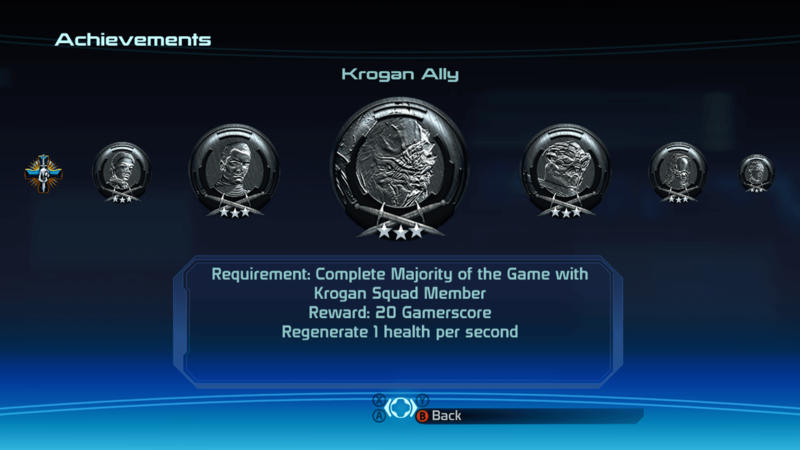 It would be Mass Effect 2 that changed my opinion on this, with the implementation of heavy weapons that weren’t locked behind character classes, and a clear, low ammo limit. I realised how often I’d go without using the weapon when I encountered more ammo while at cap, which in truth is the same in most games — in most games ammo is intentionally limited, but enough to have fun. You should never really need to conserve ammo in video games outside of the survival genre. 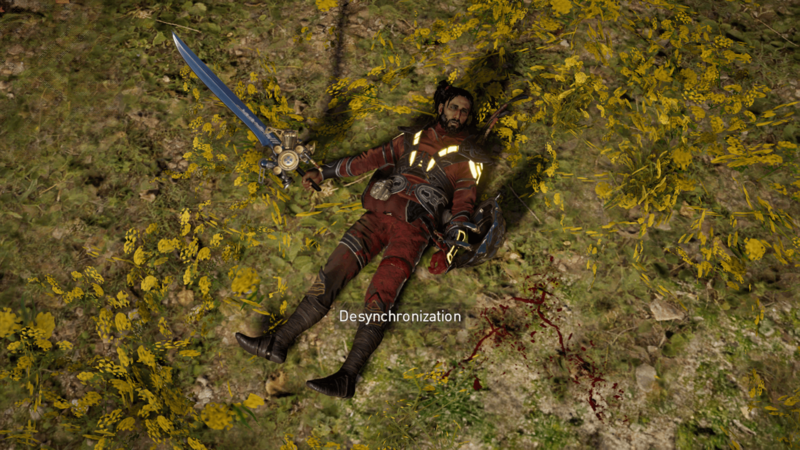 Rewards and perks tied to in-game actions can soften the blows of the harder parts in game, those where repeating specific actions unlock bonuses tied to the player. On the other side of this point is the instances where the game adjusts the objective based on the player’s blind spots. Having to change your gameplay based on the AI reacting to your repeat actions isn’t completely widespread in games and while it can cause stress — due to the shift in play — it can feel rewarding and highlight versatility. Less drastic than AI reactions, something as simple as lowered scores for repeated moves in games can help the player adjust, but not if the game doesn’t actively notify the player via some form of slight punishment or notification. The Rocksmith series is an interesting subject, as it’s an incredibly niche product which requires an actual instrument to be used as an input device. It has a loyal fanbase, but seemingly no actual audience beyond guitar players and fans of music rhythm games. It has some interesting mechanics which are tied to both difficulty ramp-up and learning techniques. If a section of song has, say, twenty-five played notes/chords, the game begins with a percentage of the notes and contents of chords. 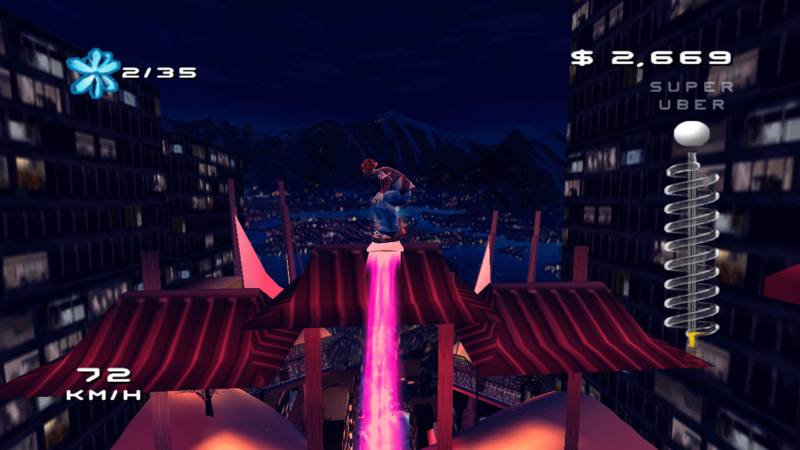 This selection included is tied to the game’s understanding of the player’s ability (stated as a percentage of mastery in game). As the player succeeds at playing the parts, it gradually adds missing notes or fleshes out chords into their completed shapes. It treats each individual section of a song differently, whilst unifying the mastery on repeat sections. From a music perspective, it needs to flesh out chords in a way that doesn’t cause dissonance. 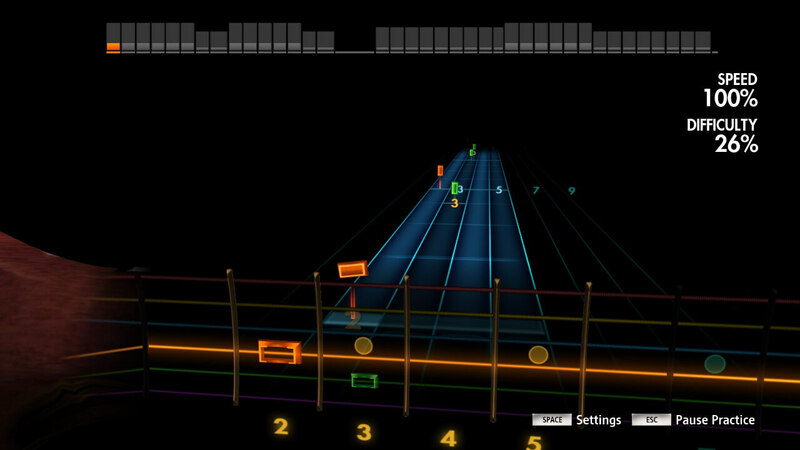 As each chord exists as a maximum of six notes (on a guitar) the game will show the root note of the chord at the lowest difficulty — that is if it decides that instance is important, as some chords may repeat. It will then proceed to gradually add notes in a manner that doesn’t drastically change the sound, instead fleshing it out. Upon either full mastery, or somewhere around 80% of the way through the track, the entire chord will be formed. It acts like creeping difficulty, but allows the player to delevel sections if needs be. The game praises you based on the percentage of notes shown played, rather than those possible to be played. I’ve always thought this system would be interesting in other games, for a game to notice an inability to defeat certain enemies and then highlight a weak spot, or remind the player of the weakness in a non-egregious manner. ‘Hey, fire and water don’t mix, wink wink.’ ’Try an elemental weapon.’ — but also in the style of boosted percentages. I’ve heard that XCOM does this, and it is always fascinating to see on difficulty selects when the actual changes are percentage-based rather than modifying item placement. Why spend the time you’ve allocated to games not enjoying them? Is the stigma of playing on a lower difficulty really that big a deal? It might be a bone of contention between friends and siblings, but it shouldn’t really be. We should try to enjoy the game however possible, whether that is from adjusting the difficulty, or with cheats. Next time on Pathways: Spelunky.